Set within the extensive grounds of Broxmouth Park, Head Gardeners Cottage provides a luxury accommodation in stunning surroundings. 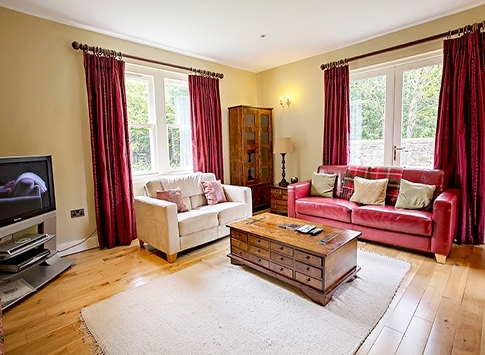 This four bedroom cottage sleeps up to 10 people and is set within the unique and private setting of Broxmouth’s 150 acres of unspoiled landscape - only a stone’s throw from the beach. The recently refurbished property has been finished to a very high standard and provides all the facilities you would come to expect from a luxury let. The kitchen incorporates a gas cooker and large breakfast area, with separate dining area. 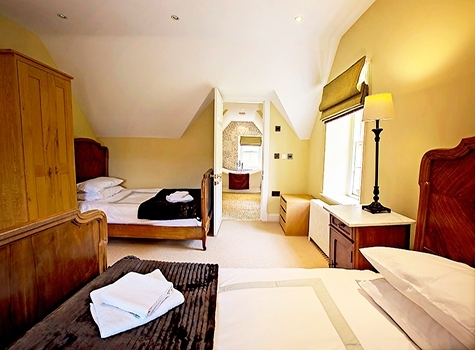 The master bedroom has a beautiful deluxe sleigh bed with en-suite bathroom. The family bathroom contains a large slipper bath and is designed with a pebble dash motif from floor to ceiling. 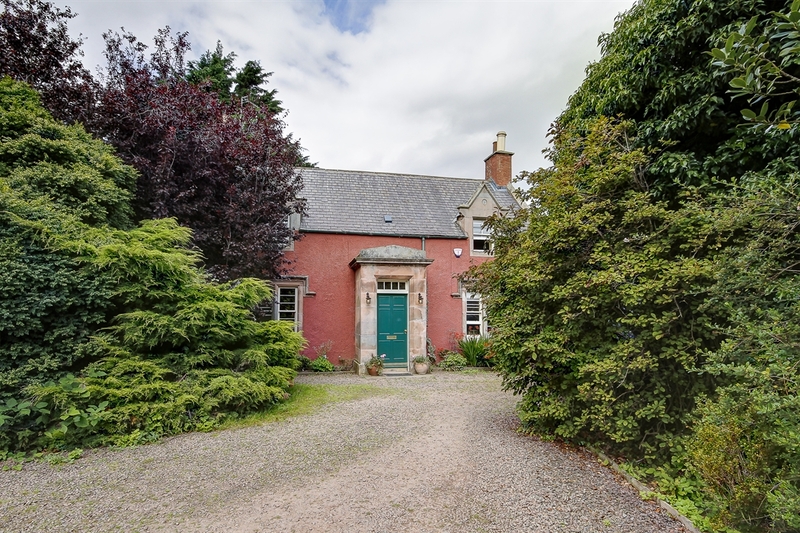 The house entrance is very secluded and surrounded by mature trees next to a walled garden. There is ample private parking at the property and toward the rear you will find a garden area and hot tub, giving the perfect chance to relax and unwind. 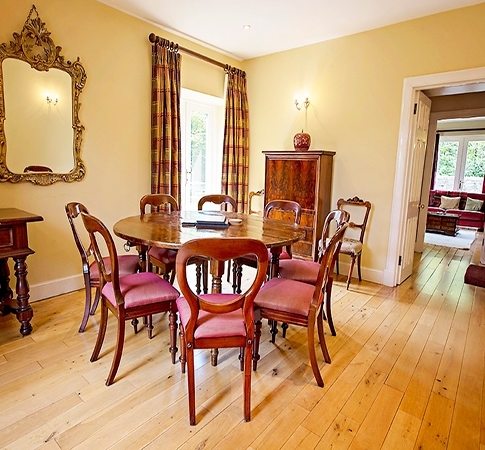 Local attractions Broxmouth is located just 20 minutes from Edinburgh city centre. The estate lies in an enviable location, in the sunniest town in Scotland, only a short walk from the beach. There are several golf courses within the local area, a swimming pool with it's own wave machine, leisure facilities and highly acclaimed restaurants, bars and shops. The coastal region also provides numerous walkways, coastal paths and opportunities for surfers, body boards and snorkelers alike. Local attractions include the Museum of Flight which provides tours aboard Concorde, the Seabird Centre, one or two local markets and a prestigious racecourse. 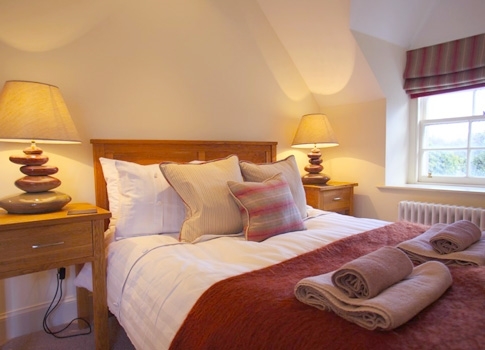 Our aim is to make you feel at home, and our attention to detail will ensure your stay is perfect in every way.